2 Responses to Palm Pre Flash Player! Pingback: Flash Coming to Palm Pre! 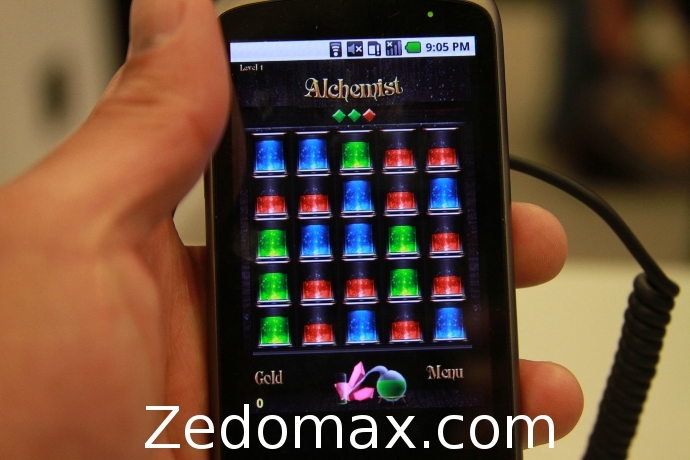 | Palm Pre Hacks Blog! 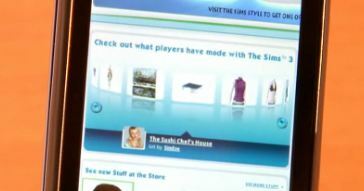 Check out more interesting categories: Featured Gadgets, Gadgets, News, Palm Pre, Shows, Smartphones, Web2.0 Expo. 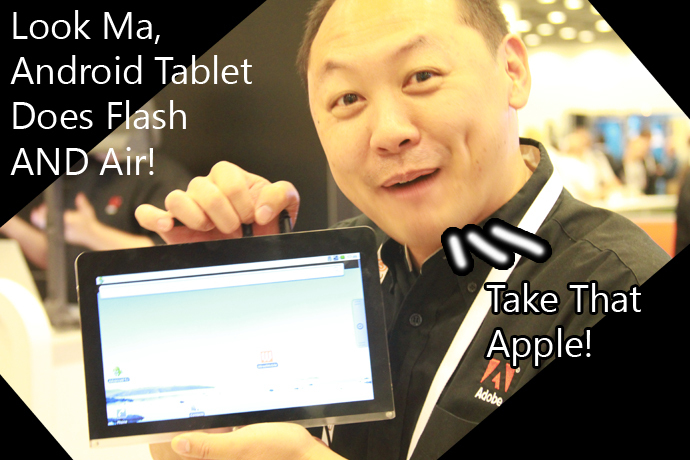 Adobe Air on Android (Nexus One) Hands-on Review! 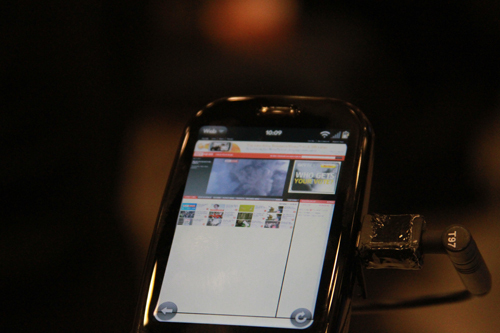 Droid 2 Flash Player 10.1 Demo! 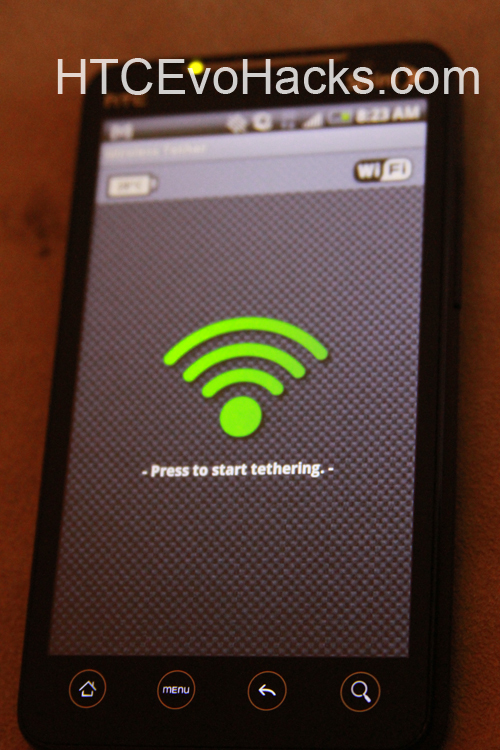 HTC Evo Hacks – How to Get FREE Wifi Tether Mobile Hotspot on your HTC Evo 4G! 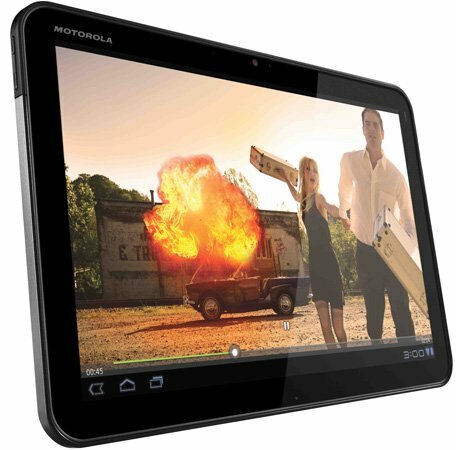 Android 3.1 Honeycomb Coming Soon to Xoom!